A fictional series chronicling the life of Elvis Presley is in the works from The Weinstein Company in association with the late singer’s estate. 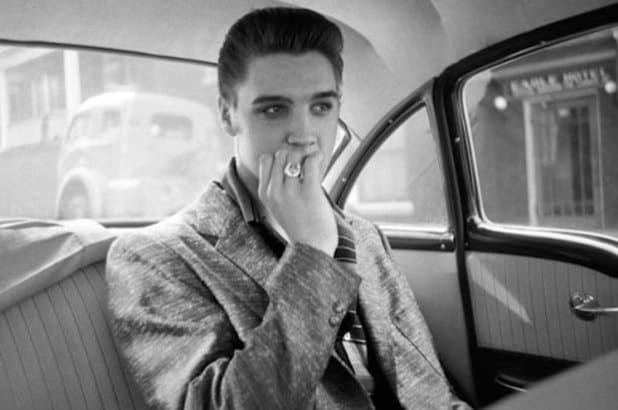 The series will be based on the book “Elvis” by David Marsh and will be the first-ever TV series to be shot at Graceland in Memphis, Tenn. The 8-10 part series will delve into every aspect of Elvis Presley’s life, with access to all of his personal archives including journals, clothing, automobiles, and his Graceland home. Weinstein Television will work in full partnership with the Presley Estate, as well as Priscilla Presley, Jerry Schilling, Harvey Weinstein and David Glasser who have signed on as executive producers.